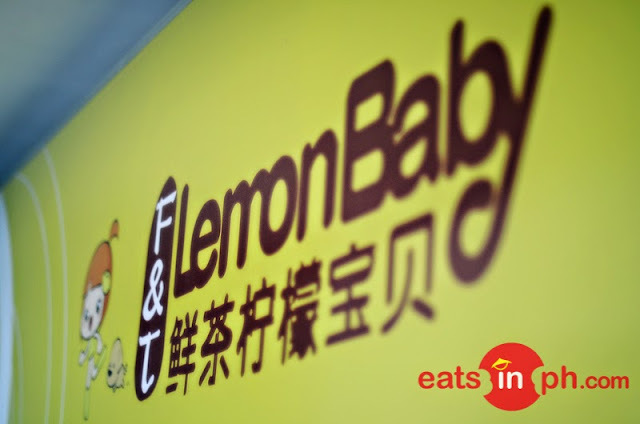 Lemon Baby™ originally came from Shanghai and is a popular brand across key cities in China. Their first branch in the Philippines which opened late last year is located at Aseana Power Station along Macapagal Boulevard, Parañaque City (near SM Mall of Asia). 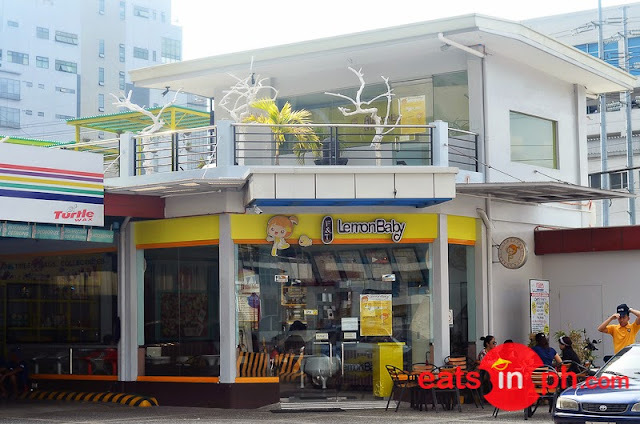 Lemon Baby™ has a wide selection of beverages with unique individual features and concepts that are categorized into: Milk Tea, Roast Milk Tea, Coffee, Healthy Lemon, Fresh Tea, Smoothie and the Special Mix, which make use of main ingredients that are all natural. 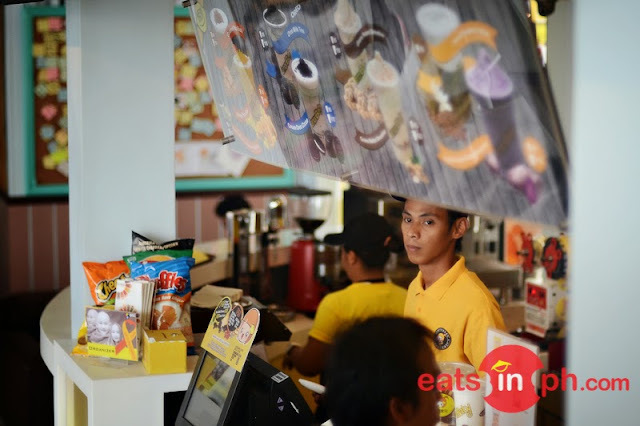 They also have pastries and snacks that are definitely a perfect match to any of their delectable and refreshing beverages.